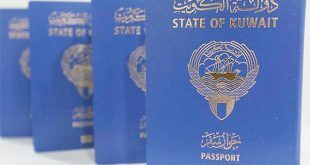 KUWAIT CITY, April 5: Fifty-eight people from one family are expected to be stripped of their nationality in the near future, reports Al-Rai daily. 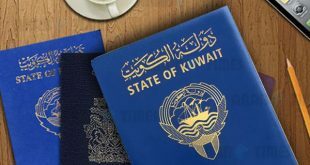 According to a reliable source a Kuwaiti married an expatriate divorcee and added her children to his file and were granted the Kuwaiti citizenship. 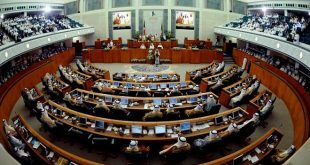 All of them enjoyed the services offered by the government to the citizens including housing, education and others. 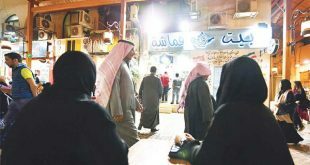 After the sons grew up, they got married and subsequently their children also got the Kuwaiti nationality until the number inflated to 58. 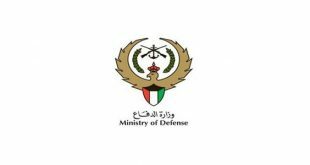 The sources revealed the Assistant Undersecretary for Citizenship and Passports Affairs at the Ministry of Interior Major-General Sheikh Mazen Al-Jarrah has submitted a detailed report to the Deputy Prime Minister and Interior Minister Sheikh Mohammad Al-Khalid three months ago and the case now is with the Council of Ministers.